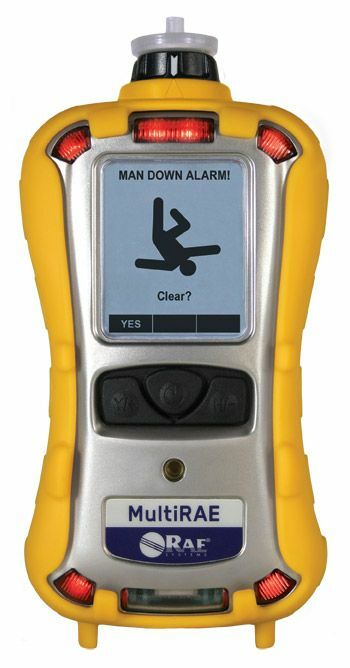 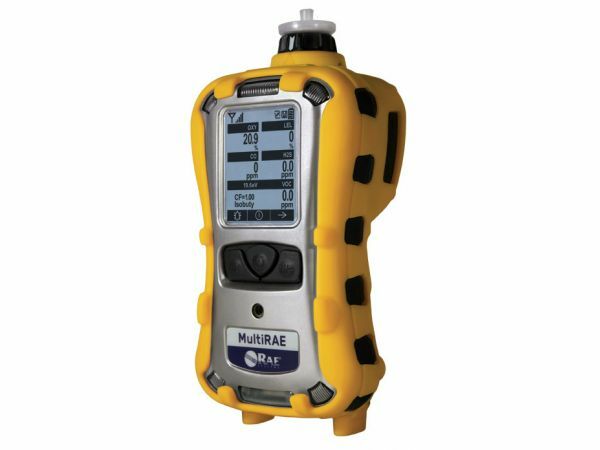 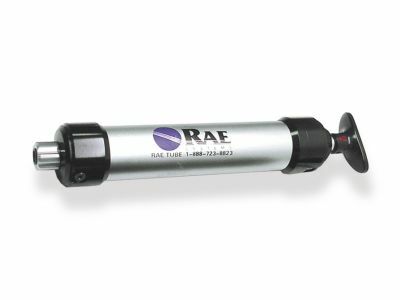 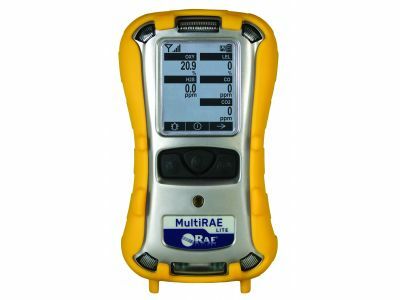 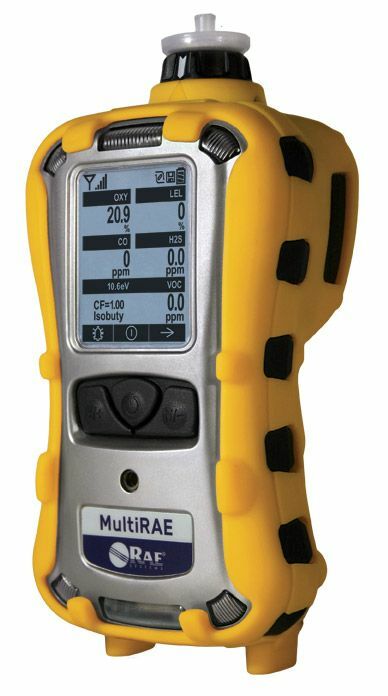 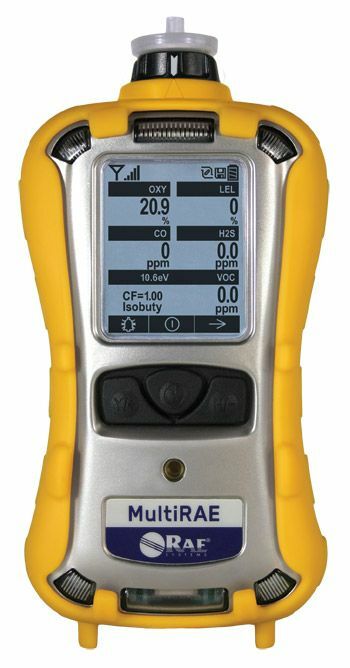 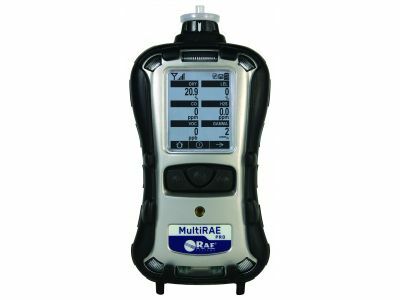 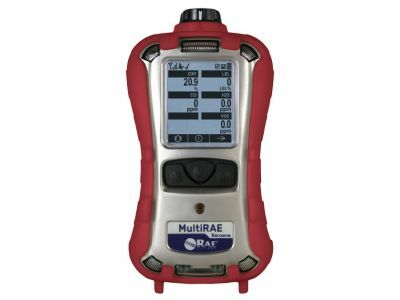 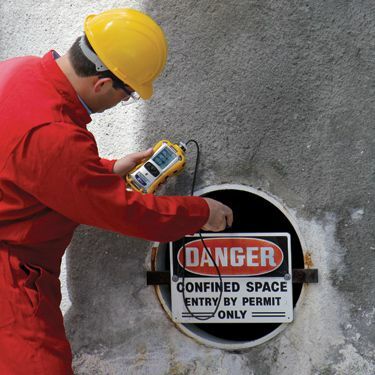 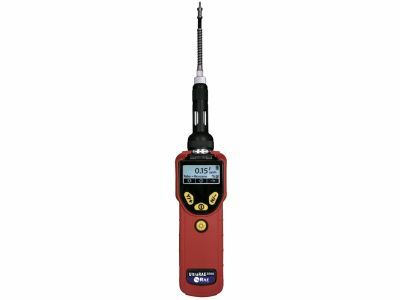 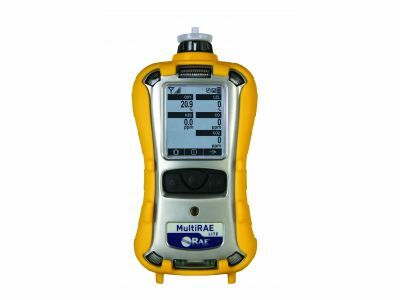 El MultiRAE is the most advanced portable chemical detector on the market. 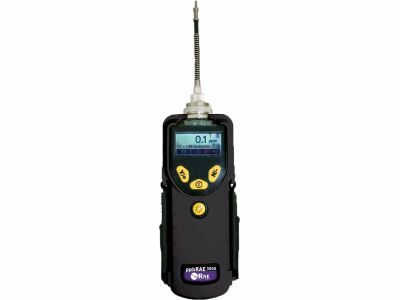 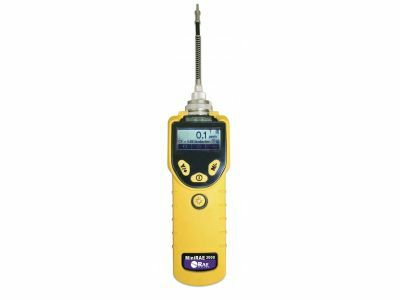 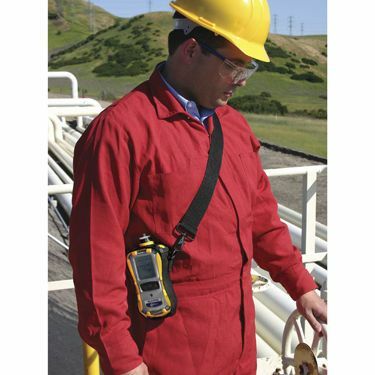 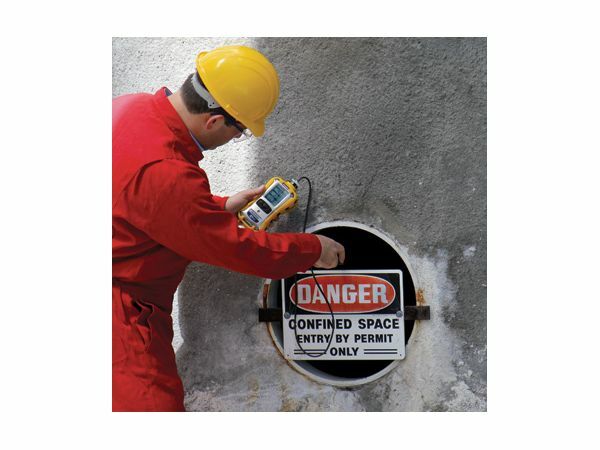 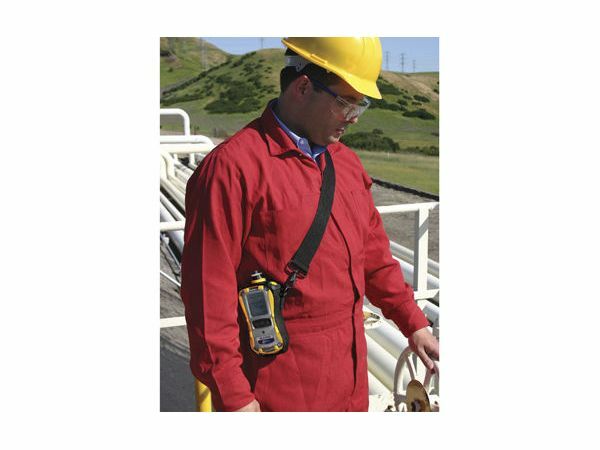 With the flexibility of up to six gas sensors and the convenience of wireless portability, this multi-gas monitor is versatile and customizable, while delivering real-time access to instrument readings and alarm status from any location. 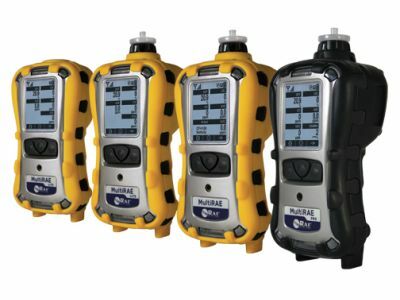 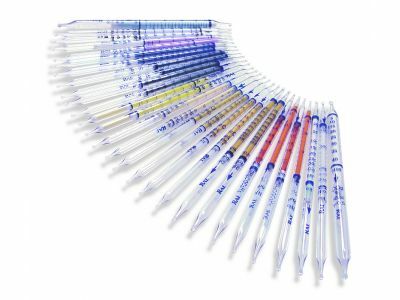 Choose from 25 sensor options including LEL, PID, NDIR, and exotics that can be easily changed in the field. 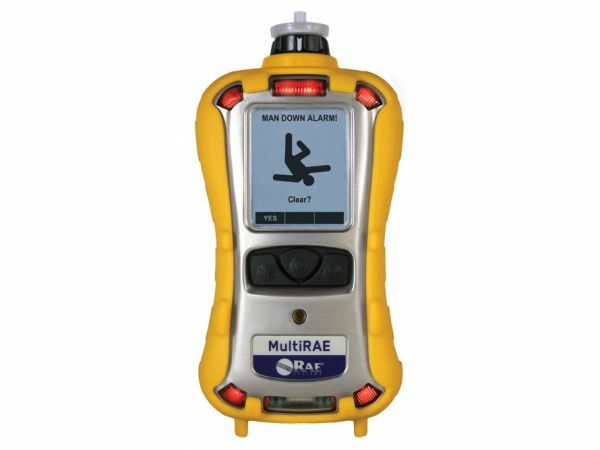 With five built-in alarms, including man down, and wireless connectivity to your command center, MultiRAE delivers vital information for fast incident response.